Before you get outta Dodge, come visit its rich history. You might have come across the famous phrase that you need to get the hell outta Dodge, but first, you need to visit this place. You may want to decide what to do before you are outta Dodge, in order to make the most of your trip. 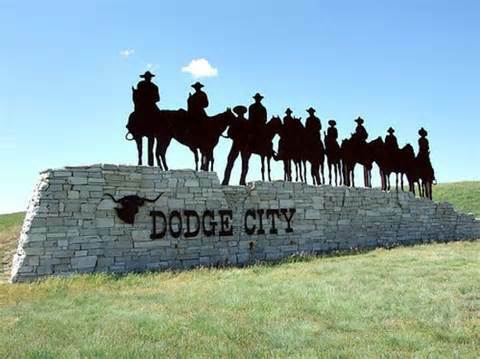 Dodge City has a rich history and is famous for being a wild frontier town of the Old West. The summers are quite hot and might become unbearable for some, but it is definitely worth a visit. It is always better to plan a trip to this place before the start of the season. There is a lot more in the town than you may expect. Boot Hill Museum is quite spacious and displays some of the best artifacts with detailed history up to the time first Americans lived in this area. The items have been displayed in a very beautiful manner so you actually enjoy walking through even if you are not a huge fan of museums. The best part is the gunfight and other shows depicting the legend of Wyatt Earp, which is one of the major reasons behind the fame of Dodge City. You can also grab refreshments from the restaurant and enjoy shopping at the souvenir shop. Who doesn’t want to have fun while on vacation? If you like to gamble, then you definitely need to stop by Boot Hill Casino and Resort before you’re outta Dodge. It is a vibrant and fun-filled place with amazing food. You will be happy to be hosted by such a friendly and cooperative group of staff who will ensure that you have an enjoyable meal. 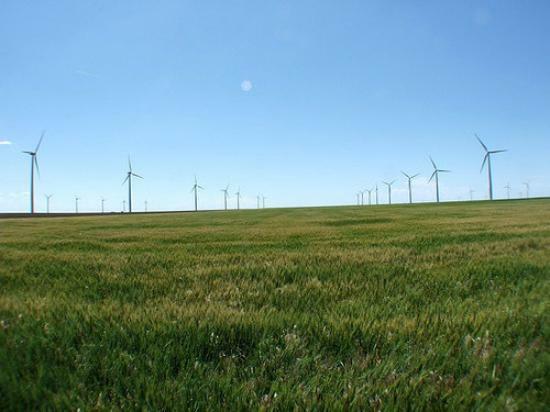 If you enjoy peaceful sightseeing and want to see the wagon trails, then Santa Fe Trail Tracks is definitely the best place for you to visit. You need to drive out of the west of the city to witness these historical tracks. It is an amazing place with detailed signage. Not many people know about this place, but it is surely one of the places you should visit before you leave Dodge City, to benefit from the cultural history of this town. The staff is extremely informative and explain everything to you in detail, but you need to take a walk and follow the guide to know more about the history of this place. You may not find Dodge City to be a Bucket List adventure, but it is an attraction for all, simply because of its famous and rich history.